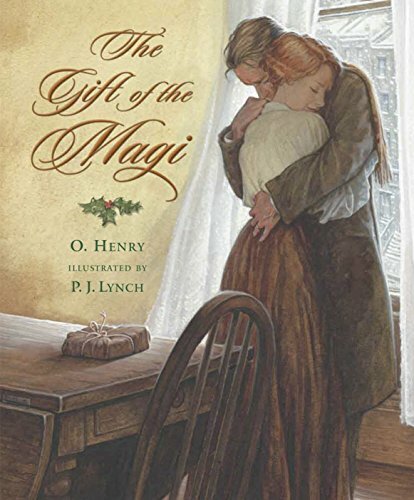 This is an illustrated, unabridged version of the classic short story in which a young husband and wife each, unbeknownst to the other, gives up a most treasured possession to buy the other a wonderful gift. Such a timeless tale that reminds us of the true meaning of Christmas. I love the illustrations here because they are sepia-toned.